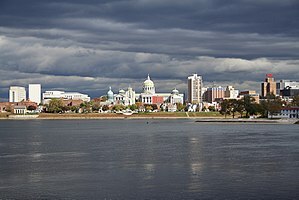 Harrisburg yw pennsita Pennsylvani, Statys Unys. Yn 2010, poblans an sita o 49,528. Diwettha chanj an folen ma a veu an 6 Gortheren 2018, dhe 05:43.